Flying Out RSD update in image form. On U sound certainly makes ones ears pick up. I see theres a vinyl on the bandcamp site too, hmmmm. On a side note I recently finished Richard King’s ‘Original Rockers’ – which is about life in a Bristol record shop over the late 80’s / early 90’s. Adrian Sherwood gets a mention as the delivery driver for an independent distributor (as do the early Blood and Fire releases, which were initially viewed with skepticism by the admittedly snooty author/store clerk!). As for RSD, haven’t seen many releases announced yet but did spy a Soul Jazz Studio 1 45/7 inch boxset on the socials. 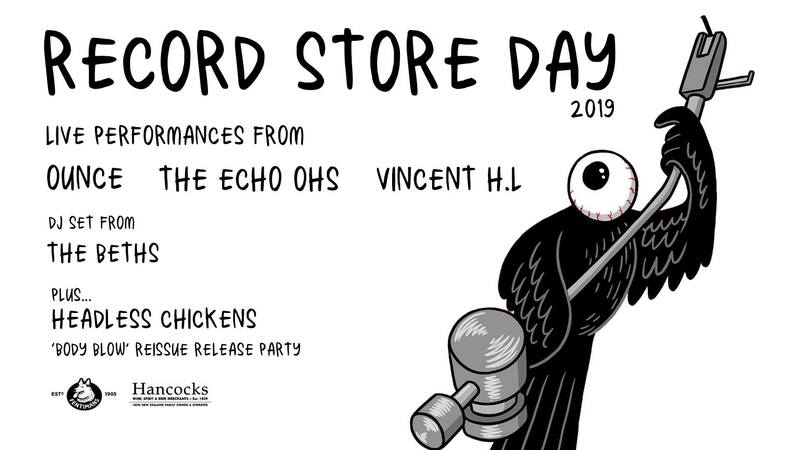 Tempting, much like the upcoming Herman Chin Aquarius Sounds 7 inch boxset on Pressure Sounds but I do have a few such box sets that mostly sit around – more of an LP guy I guess. Dreadful stuff, but I did recently cop an RSD18 release that turned up in a local shop – a Bongo man (Studio 1 sub label) comp via Soul Jazz. On the rootsier side, tuff stuff, and big thumbs up but would prefer simple black wax as opposed to a tri-coloured red/yellow/green eyefull! 'A great cover up!' 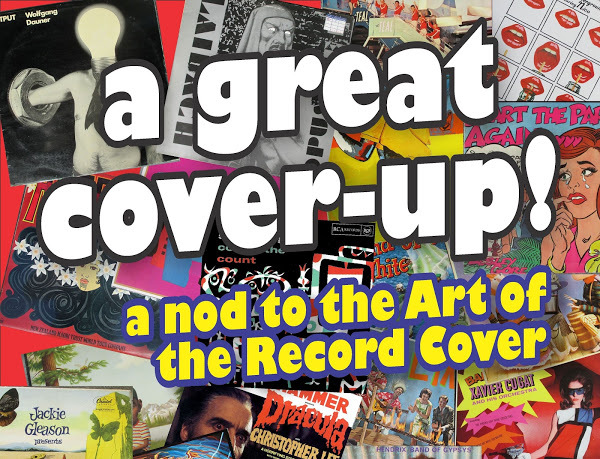 a nod to the art of the record cover Apr 8 - 18 at Eastside Gallery cnr Worcester and Stanmore. Meant to post this one up before too - deserves some shine.